Party Hard is a recollection of a series of bizarre murder sprees in fictional cities, but the murderer has a very odd motive. In a dark room, a man starts off asking a shadowed person some questions. The shadowed individual responds that he is inspector John West and is asked about the Party Hard murders. Inspector West begins the story with a mention that there was a report of a party before the murders started late in the night. The inspector’s hypothesis on a motive? The murderer simply wanted a quiet night of sleep and would stop at nothing to get it. Following that bit of story exposition, Party Hard drops the player into a tutorial mission going over the basics — killing party members, hiding their bodies and using stealth — of controlling our “hero,” the Party Hard killer. After this tutorial mission, the game moves the player what amounts to a practice mission allowing players to put their skills to use while introduces additional mechanics: listening, dancing, sprinting, using items and phone calls. Listening provides context icons to see what objects in the level can be used or interacted with. Dancing goes hand-in-hand with the game’s stealth focus by enabling the player to blend in with the party and try to minimize panic should dead bodies be discovered. Sprinting is useful for making a run for it from antagonists should they be spot you. Using items covers things like setting up traps (such as poisoning the punch), using party hazards (like having a car run through guests) and taking advantage of map shortcuts (using secret trap doors to evade capture). The phone call mechanic provides a one-shot call for someone to come assist the player or potentially cause chaos at a party. Overall, the game has a similar feel and draws a lot a parallels to Hotline Miami. 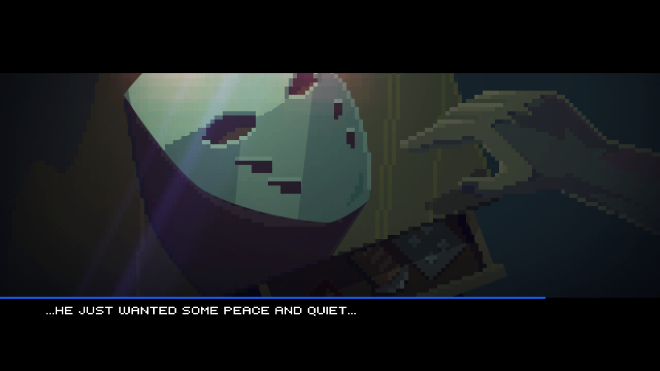 A retro tribute with some modern features — With its pixel art and an electronic music soundtrackParty Hard takes the same retro approach as Hotline Miami. Cut-scenes are illustrated in pixel art but are also fully voiced. Party guests grunt, and screams are actual voice files rather than sound effects. The soundtrack is quite good and definitely has a party vibe feel to it. Each of the levels are themed respectively to their settings. From a small neighborhood house party to a wild and crazy shindig taking place on the rooftop, the settings capture the essence of the party scene while also matching the potential size of the levels with the party. Additional challenges like unlocking characters if certain criteria is met opens up further more avenues of play. Chaos is beautiful — What makes Party Hard entertaining and challenging are the elements of randomization and chaos that interact with the levels. While the basic layout of a level does not change upon retrying or reloading, there are elements of the party that may change. A gas can that was once located in the bedroom could be moved to another room, or the punch bowl that was out in the kitchen the last time may now be in the center of the party. The phone call mechanic falls under this too. One session may have given the player a phone call that called a bug extermination team to fumigate a room, killing all of the occupants. But in another session, the phone could call a bodyguard that will subdue threats to the player like rowdy partygoers, police officers or SWAT team members. This can make a previously frustrating run nothing but a faint memory of the past should you get the one miracle run where all of the level hazards, phone calls and party guest behavior lines up just perfectly. Some of the best runs happen when party guests end up starting fights with other guests that end up in minor bloodbaths. 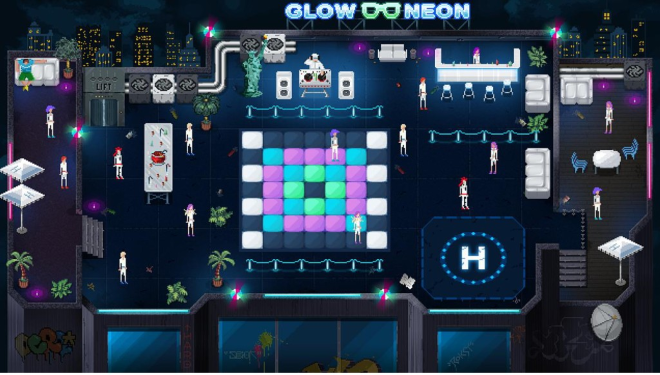 Difficulty may not appeal to everyone — Party Hard is a game with only one difficulty setting, and instead of thinking of the game as an action game, players need to come in with a mindset that this is a puzzle game mixed with a stealth game. Sometimes, the perfect opportunity has to be waited out and rushing in will likely get you busted by the police, beaten down by party guests or (worse) killed by the player’s own traps. As a result, this may frustrate some players who are looking to wildly slash up guests à la Hotline Miami. So keep in mind that if you don’t like being patient and stealthy, you may not like the play methodology required here. Chaos can make things frustrating — While the potential for chaos can make for some hilarious runs, it can also create downright aggravating situations where the player has been dealt a very bad hand. If a level setup is sub-optimal or the player is ironically killed by their own trap with one remaining party guest left to kill, then it could mean a complete restart and the need to reanalyze the map to determine the best way to attack the level. (This is because all of the elements on each attempt of a level change on every reload.) Add in the need to attack Party Hard like a puzzle game and to use stealth to your advantage, and this could mean being in a map for multiple tries taking up to 20 or so minutes. This fact, stacked on top of the one-size-fits-all difficulty, may limit the appeal of Party Hard. 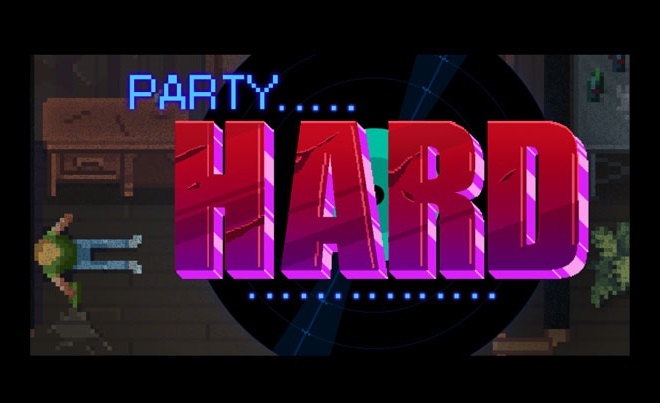 While Party Hard has charming retro style, a great soundtrack and some great play mechanics, it isn’t without flaws. It has a limited scope of appeal due to non-adjustable difficulty; a focus on stealth and patience rather than action; and the random elements of every level changing on every playthrough may not appeal to everyone. 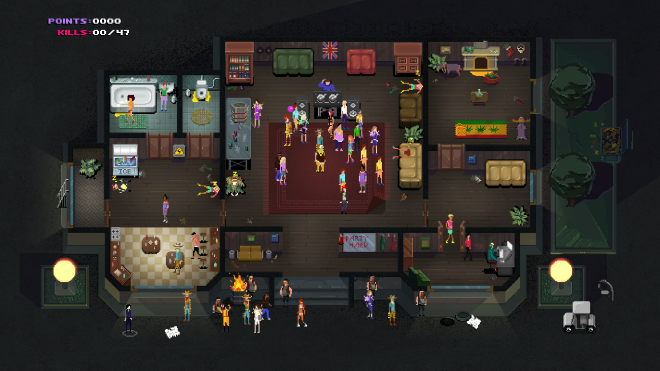 If previous games with randomized elements appealed to you, and you’re put off by the big focus on patience and stealth, then Party Hard may be a good recommendation. Players who are up for a challenge and who enjoy action-puzzle games while not minding a slight element of chaos should consider Party Hard — but that’s a lot of qualifiers to consider. Party Hard was developed by Pinokl Games and published by tinyBuild GAMES on Xbox One. It was released on April 27, 2016. A copy of the game was provided by tinyBuild GAMES for review purposes. 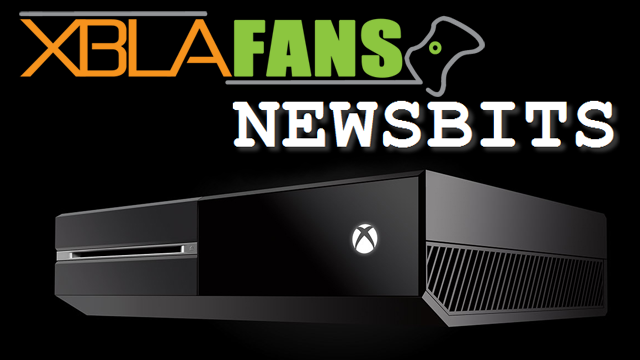 Long is a gaming enthusiast who has been enamored with video games as a cultural medium from a young age. His preferred genres of games are RPG, FPS, fighting, and adventure games.